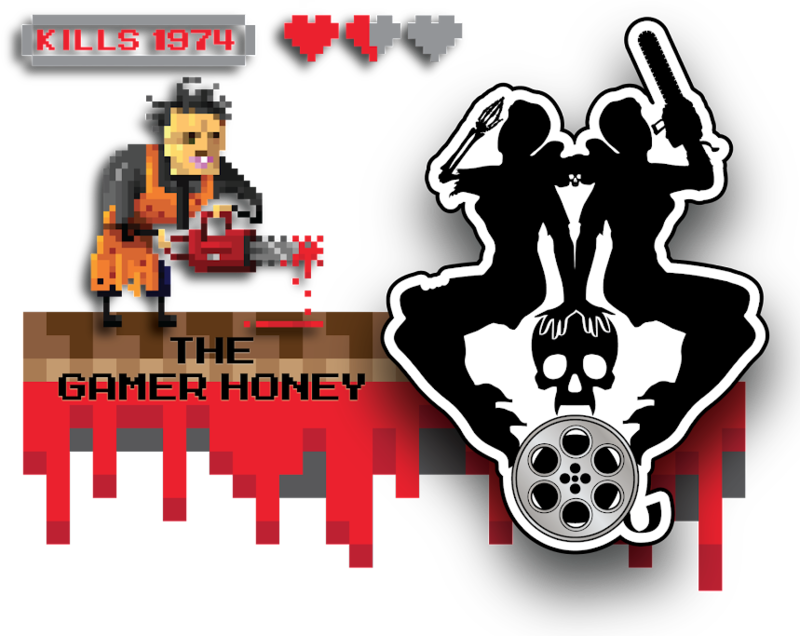 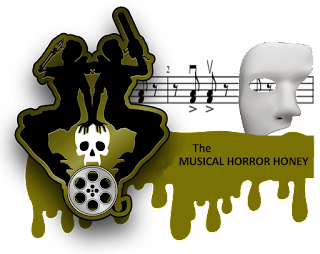 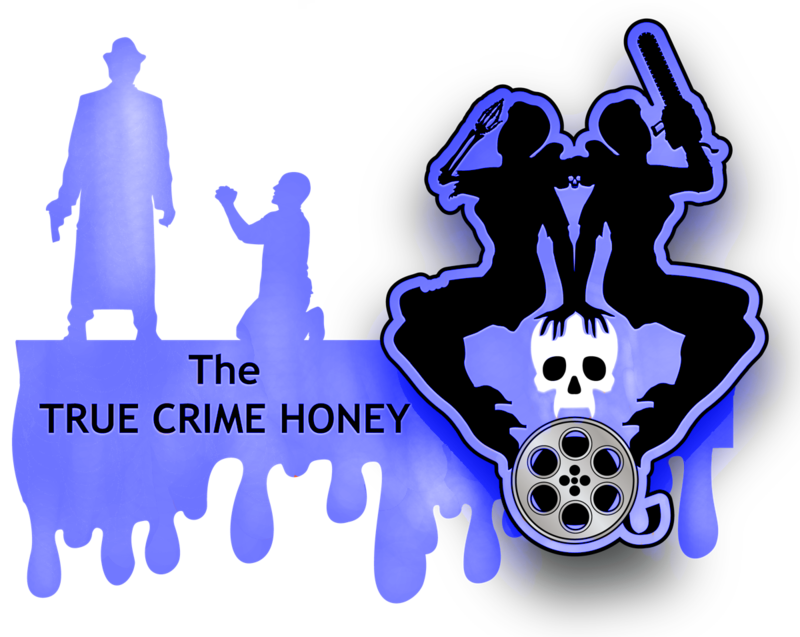 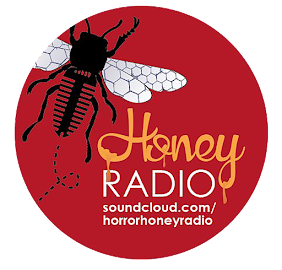 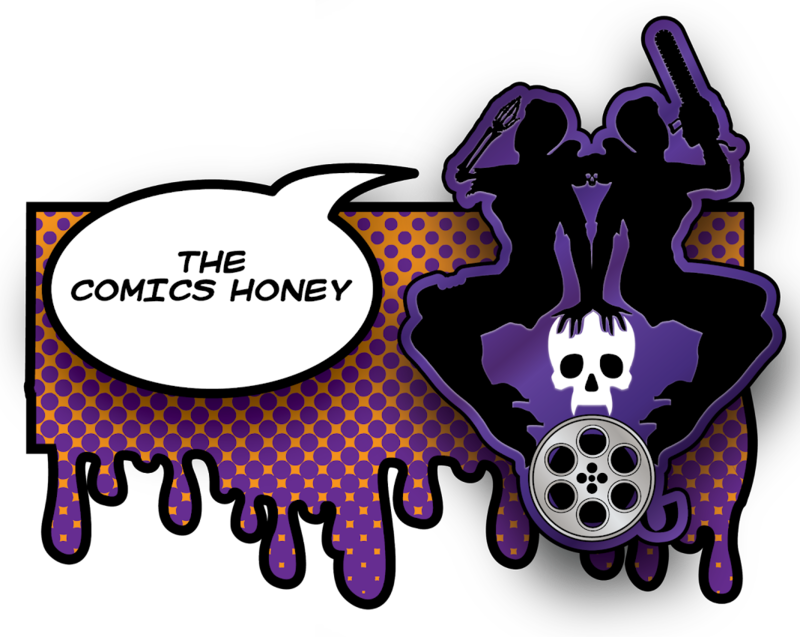 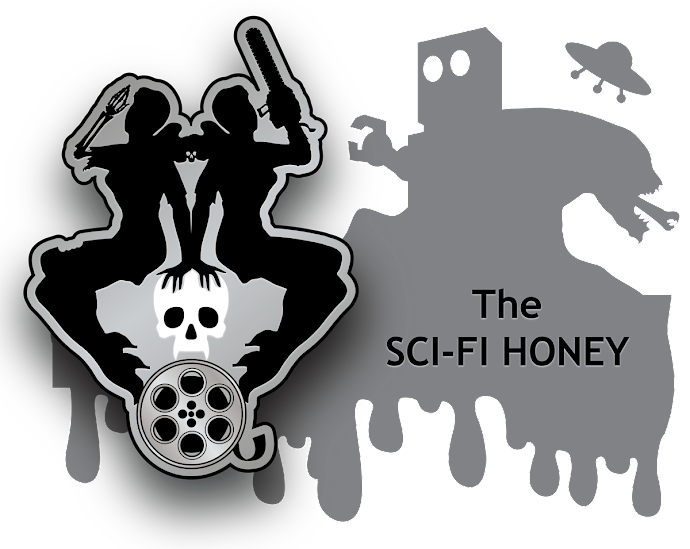 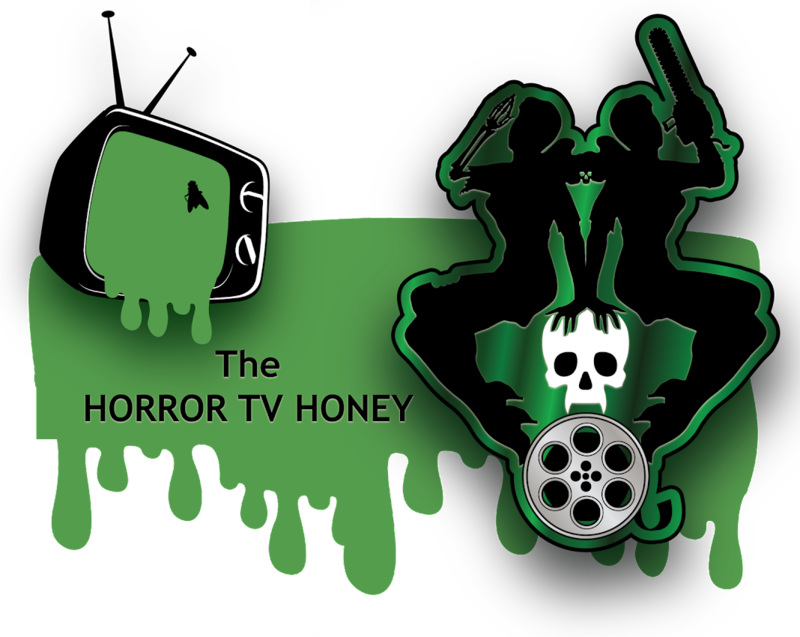 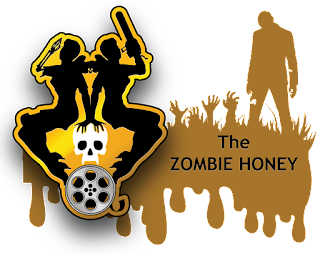 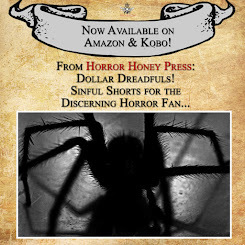 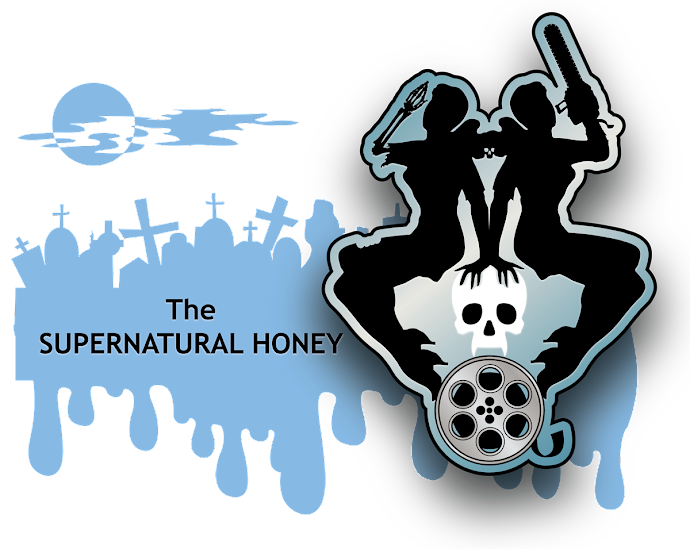 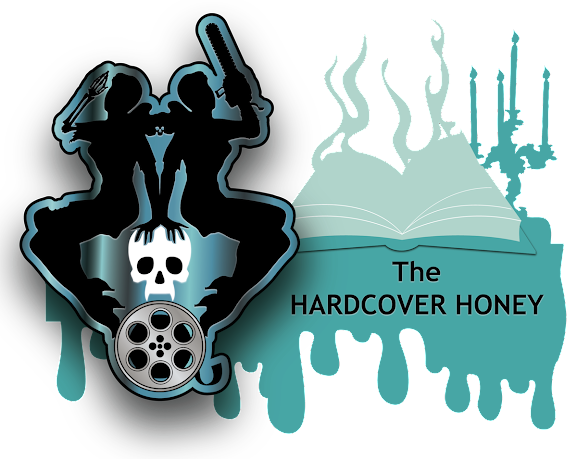 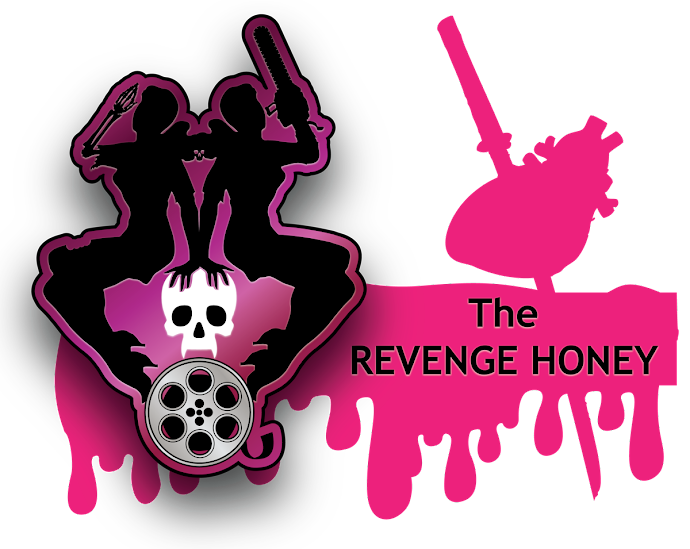 The Horror Honeys: Honey Radio - Episode 2 - "Stephen King Week!" 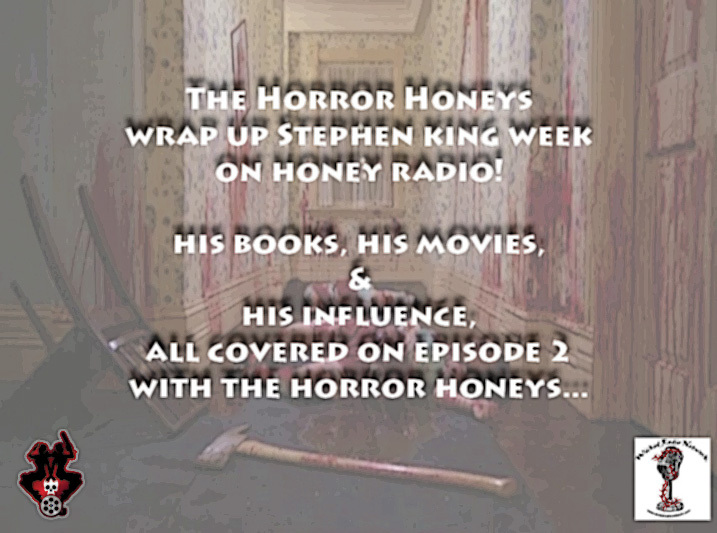 Honey Radio - Episode 2 - "Stephen King Week!" 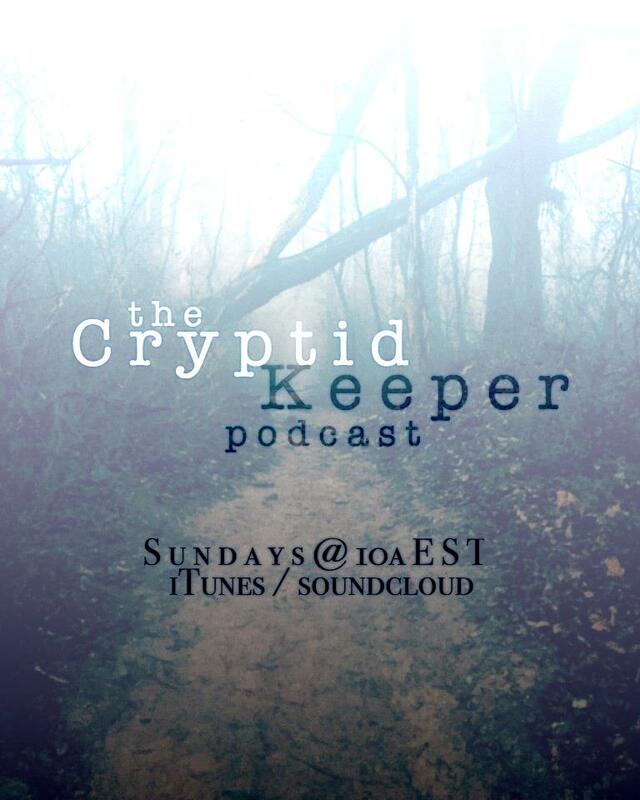 Welcome to our SECOND EVER podcast! 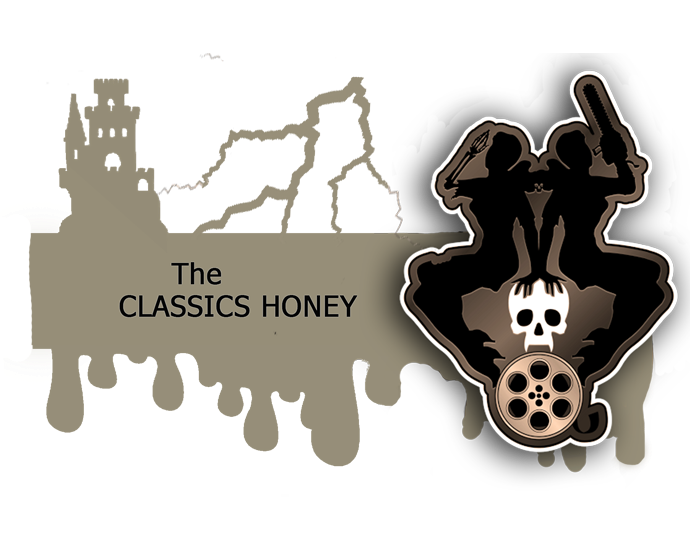 In our second episode, we discuss our most recent website and twitter feature: STEPHEN KING WEEK! 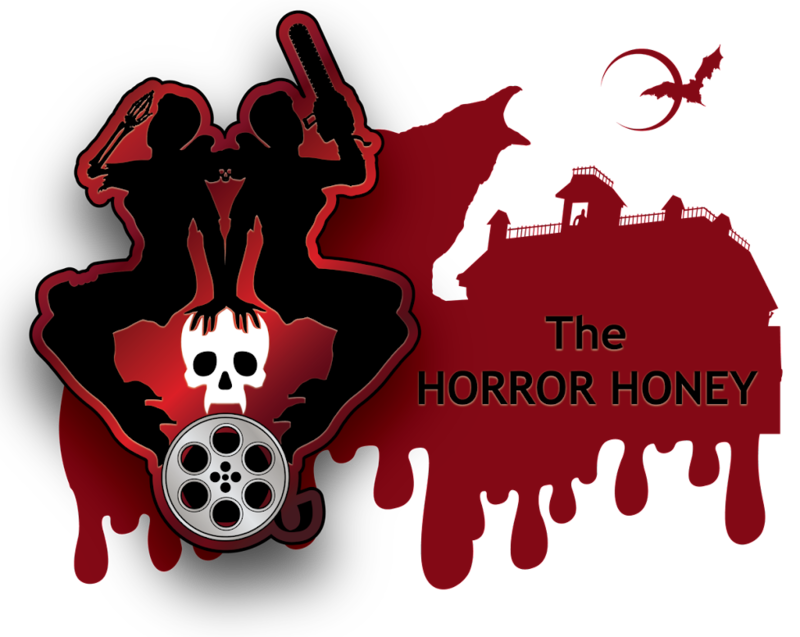 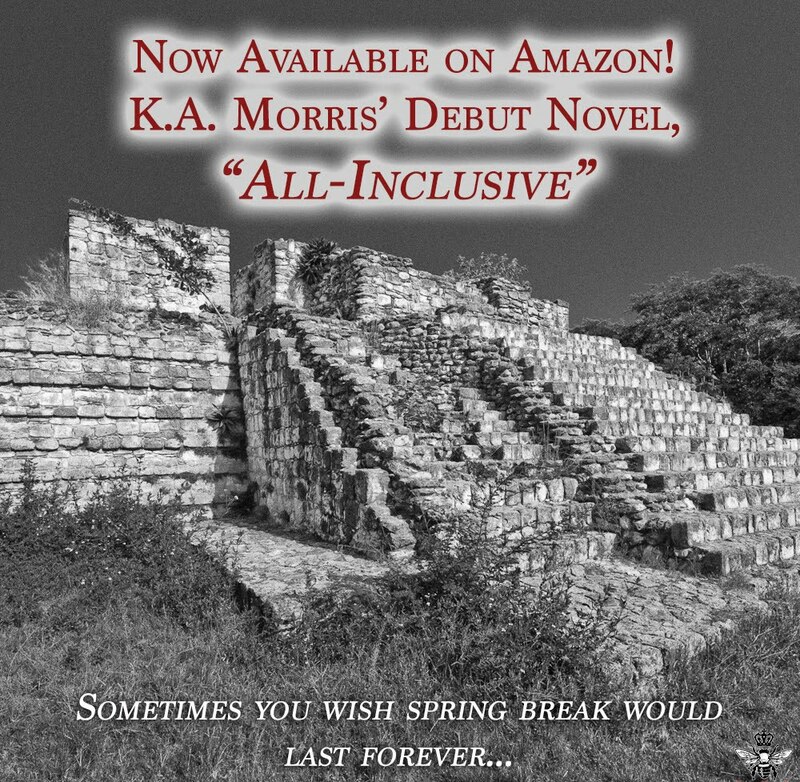 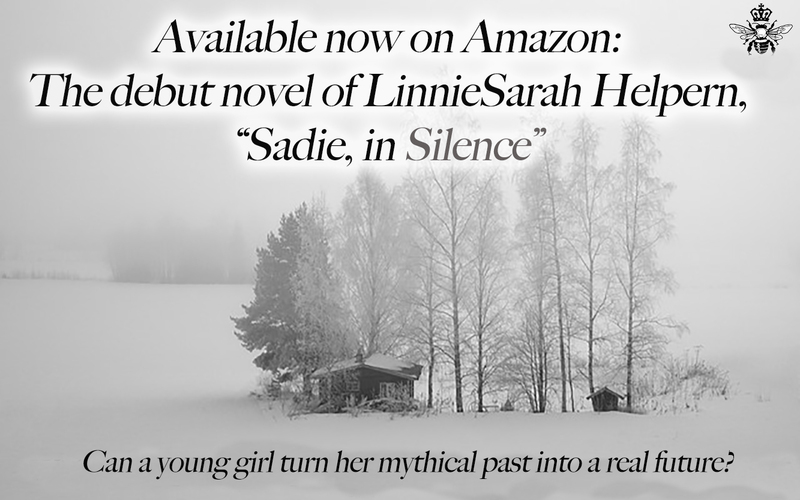 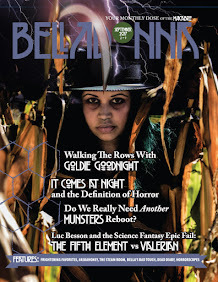 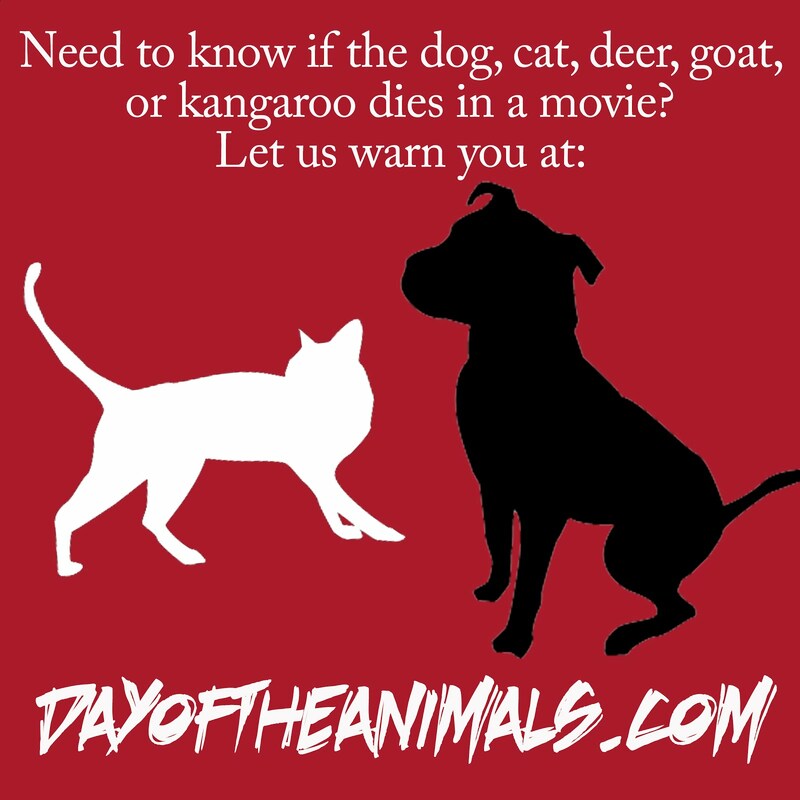 We also briefly touch on what's coming up for us in February and Women in Horror Month.